Today, Bell announced that it will invest $854 million to bring the fastest broadband fibre to more homes and businesses throughout Montreal. “I’m delighted that our city will soon rank among the best in broadband connections and ultra-fast downloading and uploading speeds. There is a direct and positive correlation between access to an ultra-fast Internet network and a community’s economic development. Especially for a city like Montréal, known for its dynamic digital sector and the expertise of its cutting-edge industries like video gaming, aerospace and health technologies, today’s announcement packs tremendous economic potential. 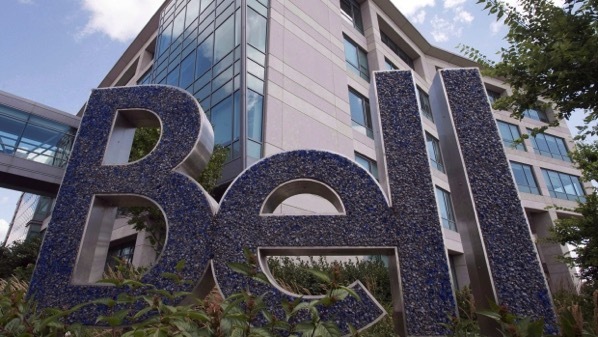 The investment marks Bell’s largest-ever communications infrastructure project in Quebec. As a part of the project, Bell is expected to create 2,700 jobs and generate approximately $2.2 billion in economic activity. The expansion will install more than 7,000 kilometers of new fibre.